Plants that return year after year! 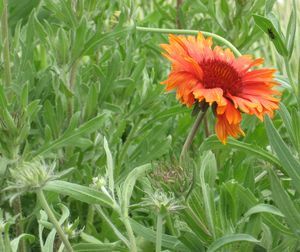 A perennial is a plant with a life span of over two years. Perennials grow during the spring, summer, and fall, become dormant (die back) in the winter, and return again the next year. Unlike annuals, which seed themselves, perennials grow back from root stocks, bulbs, and tubers. 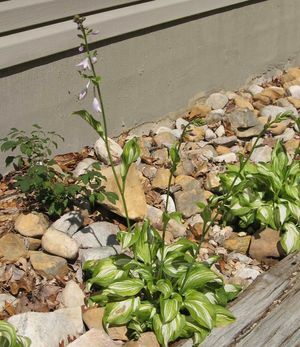 Although the growth of perennials is often limited to a growing season, in warmer climates, perennials may grow continuously. 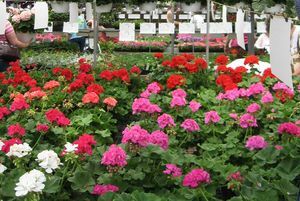 Perennials are generally less subject to temperature extreme. And, because of larger root systems that access water and soil nutrients, these plants are usually better competitors than annuals. As with all plants, perennials need proper care – adequate water, mulch, fertilizer and grooming. It is important to water plants thoroughly to encourage deep rooting. If roots are too close to the surface, they become susceptible to drought. 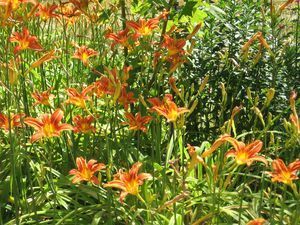 Daylillies create a gorgeous returning landscape each year. Since your perennials will come back each year, it's important to prepare the soil before you plant. Organic compost, such as Mushroom compost, is a good soil amendment. Proper drainage is important and that is why some gardners prefer raised beds for their perennials. 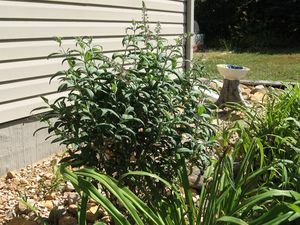 Remove grass and weeds from your plant beds BEFORE you plant. And, after planting, mulch around your plants to increase moisture retention in the soil and to deter weed growth. Mulch also protects plants from temperature extremes and adds nutrients as it decomposes. Ask your Milmont representative for the best mulch for your gardening conditions. 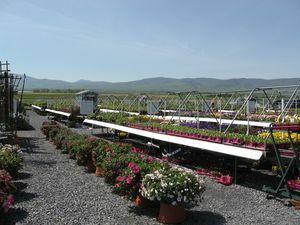 Plants have nutritional needs, and many plants depend upon fertilization to reach maximum growth. There are many fertilizers on the market so it's important to know which ones will meet your specific plant nutrition needs. Milmont sells a variety of fertilizers and can help you choose the one that is best for your plants. "Deadheading" (removing spent flowers) can help some perennials and annuals bloom longer. 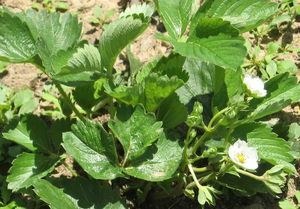 A few plants may even need cutting back during the season. One advantage of perennials is their ability to propagate (spread). Dividing clumps of perennials to create new plants every three or four years can encourage new growth and better blooms. With the right care, your perennial garden will bring you years of beauty and satisfaction. If you have any questions on growing perennials, Milmont can help! 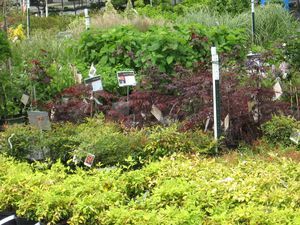 For a list of perennials available at Milmont Garden Center, just click on the links to the left.